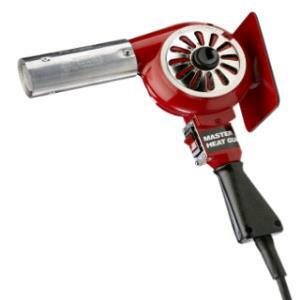 The heat gun is designed to strip paint, thaw pipes, remove decals, and soften caulking and other surface finishes. The machine draws 14.3 amps, and features a cool air setting as well as an insulated nozzle. The padded, adjustable stand allows for stationary use with its multi-position holder. * Please call us for any questions on our heat gun paint remover rentals in Hillsdale and Ridgewood NJ.